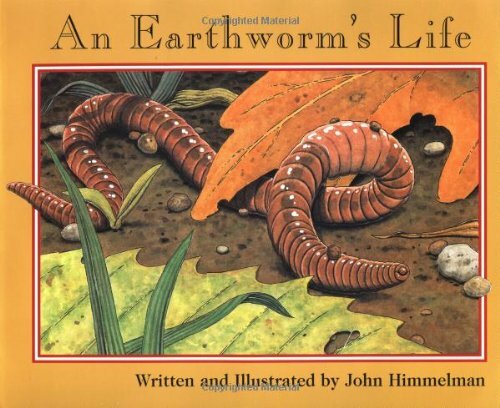 I have always been fascinated by earthworms. Seriously. They can stretch themselves out so long, and then bunch back up. 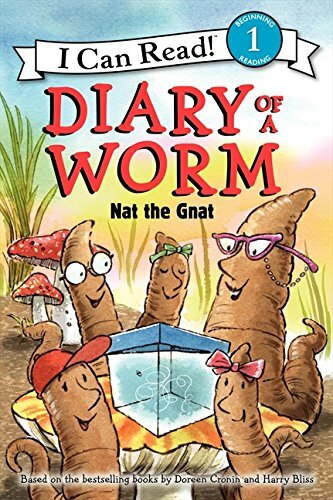 Earthworms are often called nature’s plow. That’s because it uses it’s head to push through the earth. It’s HEAD! If the soil is too hard, it simply eats it’s way through. 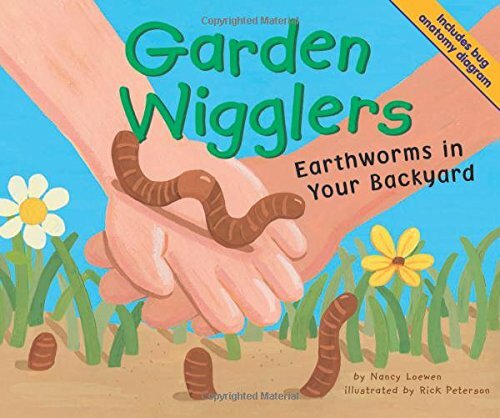 Did you know that there are about 6000 species of earthworms around the world? It doesn’t have lungs, so it breathes through it’s skin. Earthworms are awesome, which is what makes this E is for Earthworm Alphabet Craft so fun! After gathering all of the supplies, you will first download the letter E template and print onto paper or cardstock. Cut out the letter E and trace onto the craft foam. Cut the letter out. Download and print the EARTHWORM template. Cut out. Trace the earthworm template onto craft foam. Cut out. 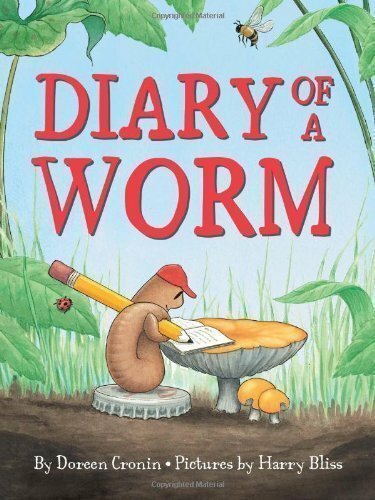 Use a black marker to outline the earthworm and add detail. 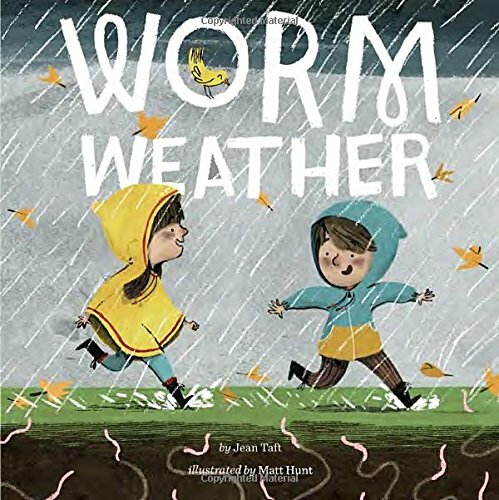 Glue the earthworm to the letter E.
Download your printable letter E template for alphabet crafts by clicking on the image or the hyperlink to open in a new tab, then save. You’ll also need the printable earthworm template, which you can get by clicking the hyperlink. 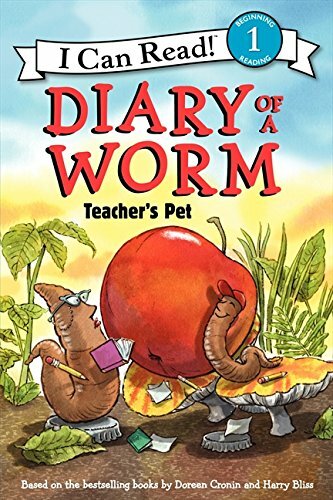 My kids absolutely adore the Diary of a Worm series (even if the teacher DOES look more like poop than a worm– or maybe because of it).